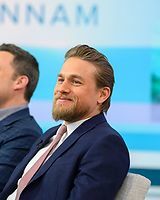 TimesNowNews.com — Hollywood actor Charlie Hunnam believes that the defining characteristic that determines success in showbiz is the desire to be a storyteller with purity and authenticity. 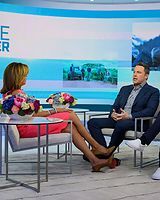 He says success is having the ability to keep moving forward and going to work. 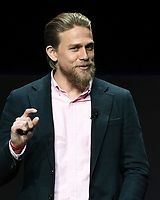 Hunnam, 38, who has acted in films including names such as Pacific Rim and Cold Mountain, said acting is a fairly difficult job, and it’s fairly difficult to sustain a career over many years. 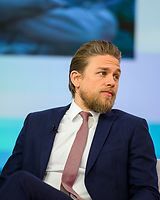 “Really, the only success is having the ability to keep moving forward and going to work. 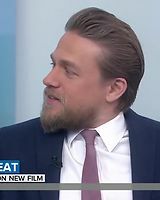 That really is the greatest success of an actor’s career,” he added. 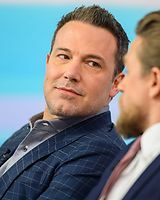 Triple Frontier, which had a theatrical release on March 6 in the US, also stars Oscar Isaac, Ben Affleck, Garrett Hedlund and Pedro Pascal. 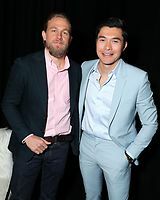 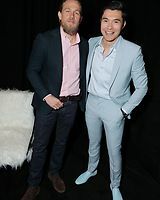 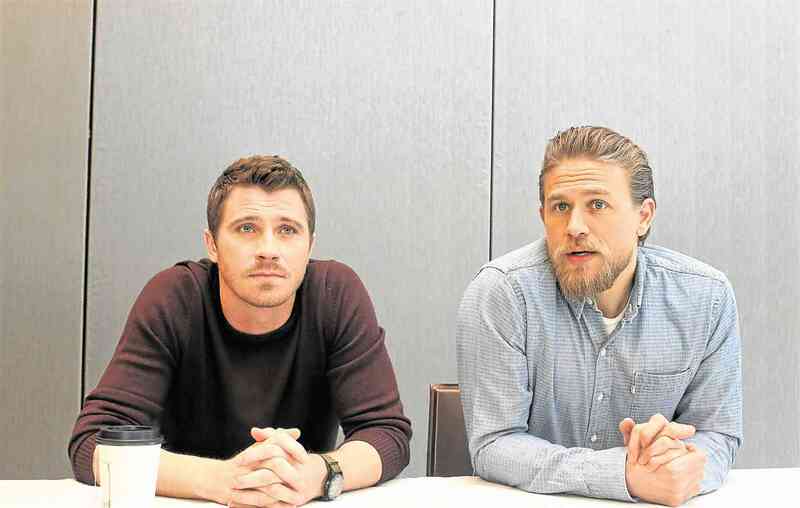 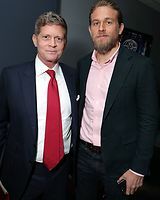 Inquirer.netI — t was interesting to watch Charlie Hunnam and Garrett Hedlund, buddies in real life and playing brothers in the movie “Triple Frontier,” seated together in our recent interview at the Four Seasons Hotel New York Downtown. 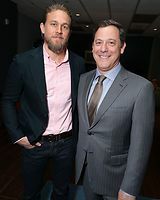 Hopefully, what the public is craving includes Triple Frontier, a new Netflix film about a team of former Special Forces operatives that get back into the game to steal a drug kingpin’s fortune in South America. 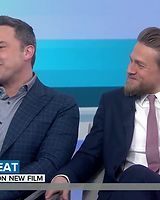 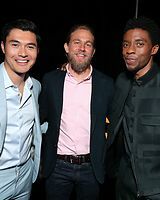 Hunnam is one fifth of that team, alongside Ben Affleck, Oscar Isaac, Pedro Pascal and Garrett Hedlund, who joins Hunnam in a downtown Manhattan hotel room a few days before the movie’s premiere to discuss their respective roles and more. 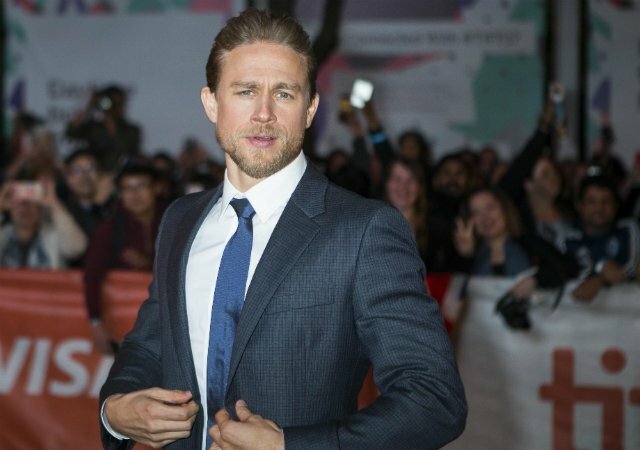 ETOnline.com — Fans may have been pleased with their show-stopping shirtless beach pics, but the hunks of Triple Frontier weren’t so thrilled when they saw their buff bods making headlines! 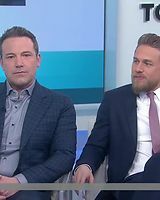 Charlie and his Triple Frontier co-star Ben Affleck stopped by The TODAY Show to promote their new Netflix film on March 4th. You can check out stills, screen captures and the video interview below in case you missed it!